Sorry I forgot to post this yesterday. 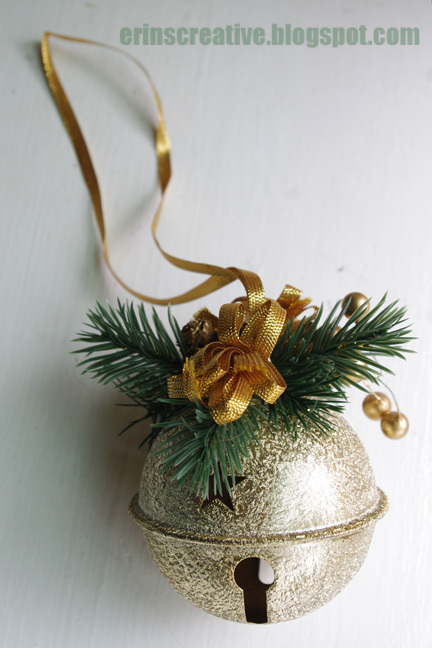 One of the things I think of when it comes to Christmas is bells. The Salvation Army has their bell ringers, Santa's Sleigh has bells, the song Jingle Bells...the list goes on and on. So, today I am showing you a bell that I received from my mom. 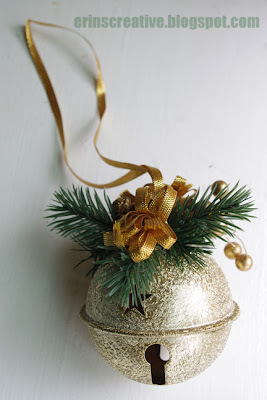 I wish I knew how to do the texture that is on this bell. It's so pretty. Any ideas?